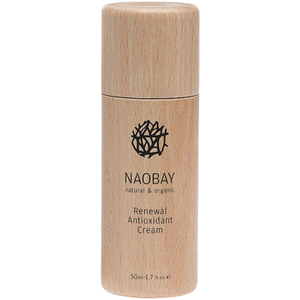 Believing that natural and organic products are better for our body and the environment, Naobay uses only the very best natural and organic emollients such as argon oil, olive oil, rosehip oil, and other natural emulsifying systems that come from the sugar cane. Containing over 60 different ingredients within the formulations, all have not been genetically modified or grown with pesticides, synthetic fertilizers, sewage sludge or ionizing radiation. 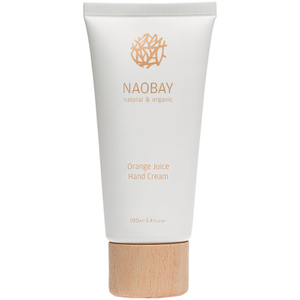 With a promise to be on continuous research and development of new products, Naobay are forever meeting the high standards of certified organic products. 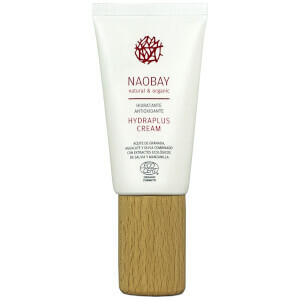 Containing a nourishing blend of Olive Oil, Gotu Kola and Sweet Almond Oil, this helps to protect the skin’s hydrolipidic film from environmental aggressors, whilst helping to restore your skin’s natural elasticity. 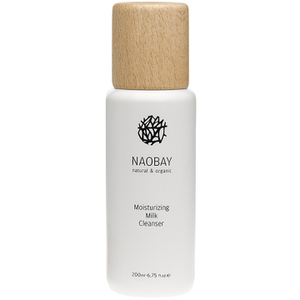 Skin will be left feeling clear, soft and super hydrated. 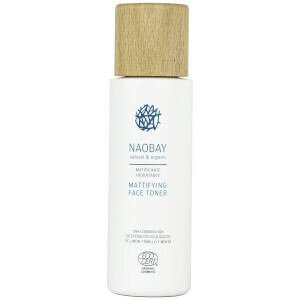 Providing a four-in-one treatment and delivering a whole host of multiple benefits for the skin, the Calming Face Toner is enriched with Chamomile and Gotu Kola and is fragranced with the most uplifting citrus scent. 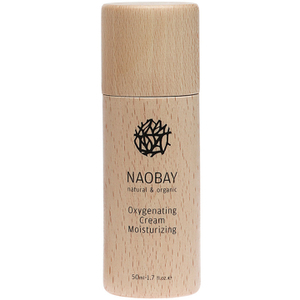 You complexion will be left feeling hydrated, comfortable and ready for the moisturising. 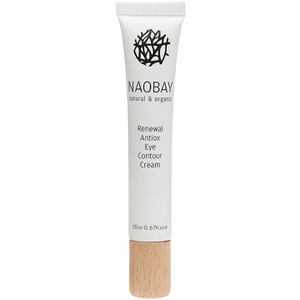 Rejuvenate the delicate eye area with the Antiox Eye Cream. 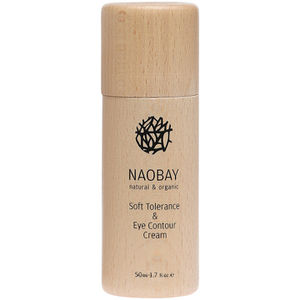 Formulated with a high concentration of Violet Extract, Gotu Kola and Aloe Vera, this fast-absorbing, fragrance-free formula helps to combat fine lines and dark circles. Enriched with the powerful antioxidant Resveratrol molecule, this ingredient is key to protecting your eyes from daily environmental aggressors. 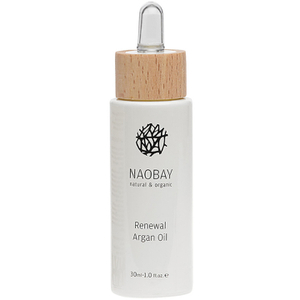 Your eyes will be left feeling revitalised, restored and younger-looking. Shop the collection at Beauty Expert.